Exclusive rate for existing and new current account customers. Cash ISA fixed rate bond. Matures 30.4.20. UK res only. 16+. Online 18+. Interest is calculated daily and credited to account at maturity. Partial withdrawals not permitted. Product can be withdrawn from sale at any time. 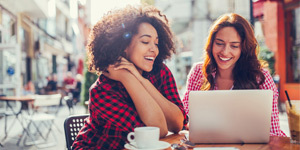 You must hold a Yorkshire Bank or B current account when you apply for the ISA, or your account will be switched to Cash ISA Issue 51 (1.30% tax-free p.a/AER until 30 April 2020). Current accounts subject to status and eligibility. With B, you can get a current account and an instant savings account working together in one super smart app, so it's easy to transfer money between the two, instantly. Discover the additional features of the B Current and Instant Savings accounts. Whether for home improvements, a shiny new car or that dream holiday, we can help make it happen. Loans available between £1,000 - £35,000. Subject to status and eligibility. 18+. Rates depend on loan amount and individual circumstances. UK residents only. Relax knowing you'll pay the same each month even if interest rates change. Monthly repayments will remain the same for the whole fixed rate period. A range of other mortgages available. 18+. Subject to status. UK residents only. With our Gold Mastercard you get 0% p.a. on purchases for 26 months and 0% p.a. 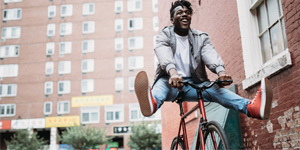 on balance transfers for 12 months from account opening. Credit facilities subject to status and eligibility. 18+. UK residents. T&Cs and fees apply. 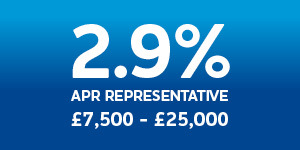 Total amount of credit £1200 Representative 18.9% APR (variable). 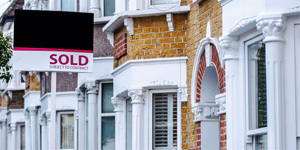 Have you had a mortgage or current account (for at least three months) with us? 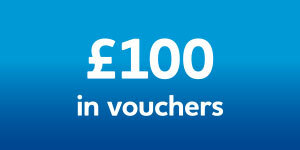 You can refer a friend for a mortgage and once their mortgage is open, we'll send you both £100 in Love2Shop vouchers. You can recommend up to five people - that's a possible £500 in vouchers for you. 18+. T&Cs apply. Tax free means interest payable is exempt from income tax. AER - Annual Equivalent Rate illustrates what the interest rate would be if interest was paid and compounded once each year.